I’ve been struggling to get into the head of my protagonist for the pilot I’ve been working on. I have a few big decisions to make, but have yet to settle on anything definitive. As the story is about sisters who have been separated – set against a space odyssey backdrop – I had this idea to begin or end each episode with the elder writing letters to the younger. I thought of it as an exercise, in the hopes it might give me more perspective on these characters as a whole. While I’m at work, I often find I have large blocks of time to make notes, write scenes, story ideas, etc. and it was my plan to utilize this time for this specific purpose, instead I have begun to write letters from Dragon Age characters to each other. I’m currently on my second play-through of Inquisition, so I suppose it was just a matter of time. I had this random idea of what some of the current characters might say to their old friends from the first game, specifically, the hero, who is referenced in each game, but has yet to make another appearance. A number of other characters make appearances throughout the series, a few becoming major characters in Inquisition (game three, and the most recent). My first letter is from Leliana. 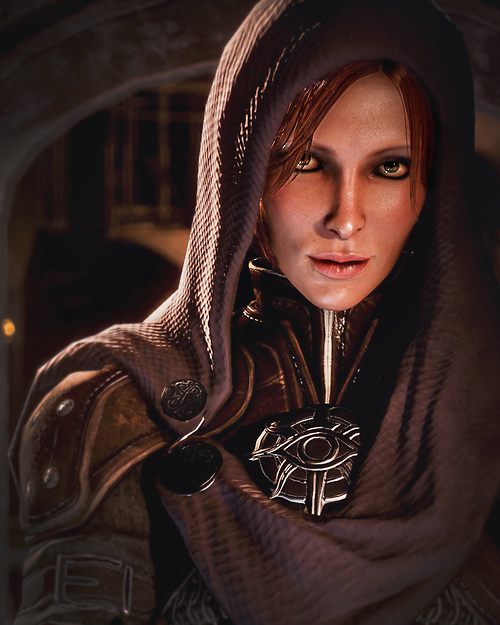 In Inquisition she is one of your advisors, but she was previously a companion, and possible love interest, and her growth as a character has been noted throughout the series. Her letter is a companion piece to the fanfiction I’ve been writing, so the letter is addressed to the mage of that tale. The second letter I’ve been writing is from Cullen, a Templar who, although has had only small parts in the previous two games, has become an advisor and love interest in the current game. As my protagonist of the fanfiction knows Cullen from their time together early on in the first game, I developed a story in my head that they have remained friends all these years. I’ve written quite a bit in just a few days, and although it’s not truly relevant to my own portfolio, it’s a fun exercise to get me out of my head, and it helps to break up the monotony at work. I may post them, I haven’t decided yet. As writers we have dozens of characters roaming around in our heads at any given time, and sometimes it’s difficult to know them all intimately. We have to figure out techniques to bring all their traits and quirks to light. In regards to my pilot, I’ve discovered I know some of the characters I wasn’t even focused on entirely much better than I thought. 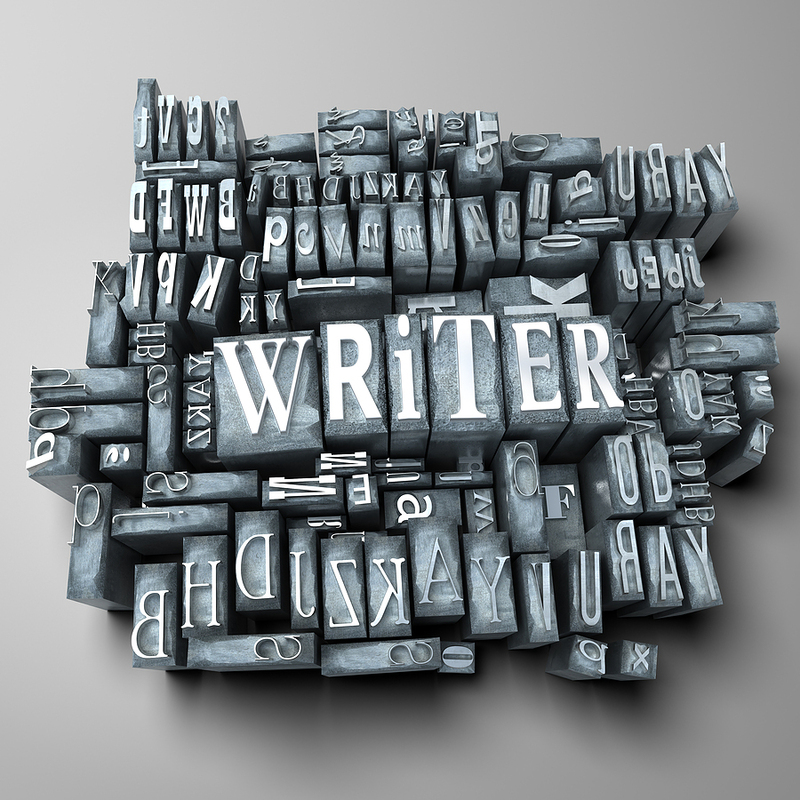 As I’ve been concentrating on figuring out the protagonist, I found a couple of interesting sites and tips to help understand our characters better and will share those in the next few days. In the mean time, if you are struggling with character development, try having them write a letter. They could write to an old friend, someone they admire, a teacher they’ve always meant to thank, or maybe a letter to their past/future self. Who knows what you’ll discover. Your pilot sounds really interesting. I’m plugging away at character development right now, too, with the protagonist of a contemporary time slip novel I’m working on. Best of luck to you in your character development and on your writing in general. Thank you so much! And thank you for the follow! I wish you all the best as well! Hopefully you’ll find the links and info helpful during your process. I’ll try to post them Tuesday.